hi from gulf raceway we are a raceway with a differance. 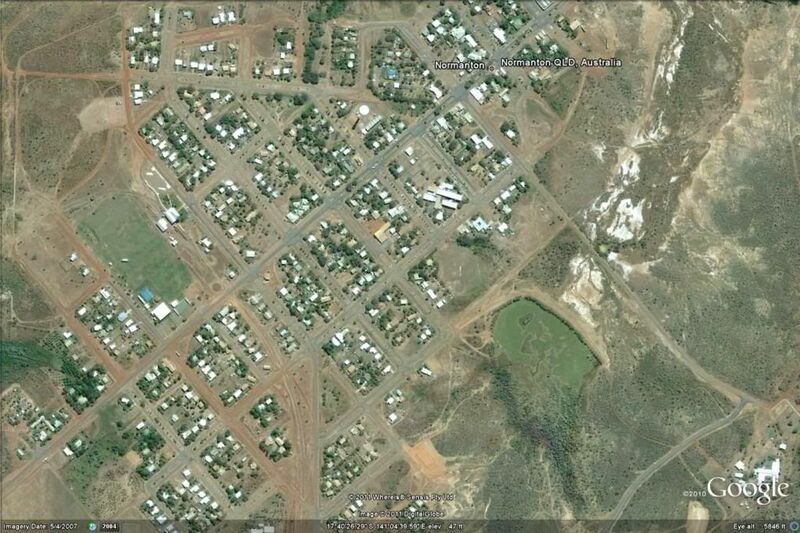 we are locacted in normanton qld. we do not charge any fee for the use of our track. as must of our driver come from low income family's or live in remote area's in the gulf. so we are asking for any old parma wompy's that any of you do not need but could be used buy these remote area kids. or money donation to help with getting to remote area's like doomagee,burketown,croydon,kowanyama,karumba.we are at this moment building trailer that can be used to take our track to these remote areas. so if you can help that would be most gratefull. Edited by gulf raceway, 10 June 2011 - 10:37 PM. 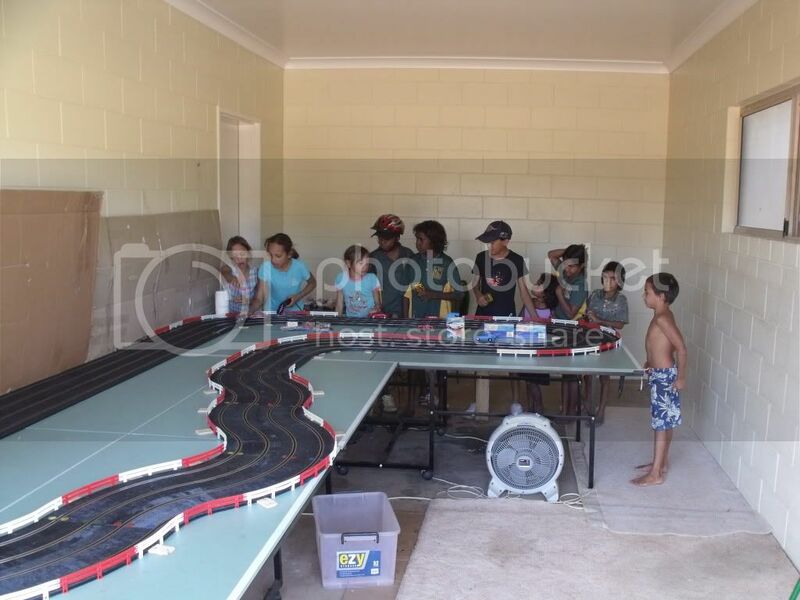 hi again from the gulf we have got our 4 lane ninco track up and running today had many young girls and boys enjoying slot cars for there very first time in there lives today.we use parma wompy's for them to use. the hole town is behind use in what we are trying to do. it's just bringing so much joy to the kids here. Edited by gazza, 14 August 2011 - 08:55 AM. these are our first winner at the raceway and action from practice the day before. 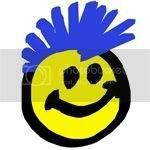 Edited by dangermouse, 12 August 2011 - 11:16 PM. i must thank my best friend darren that has given the raceway many of his scx cars. 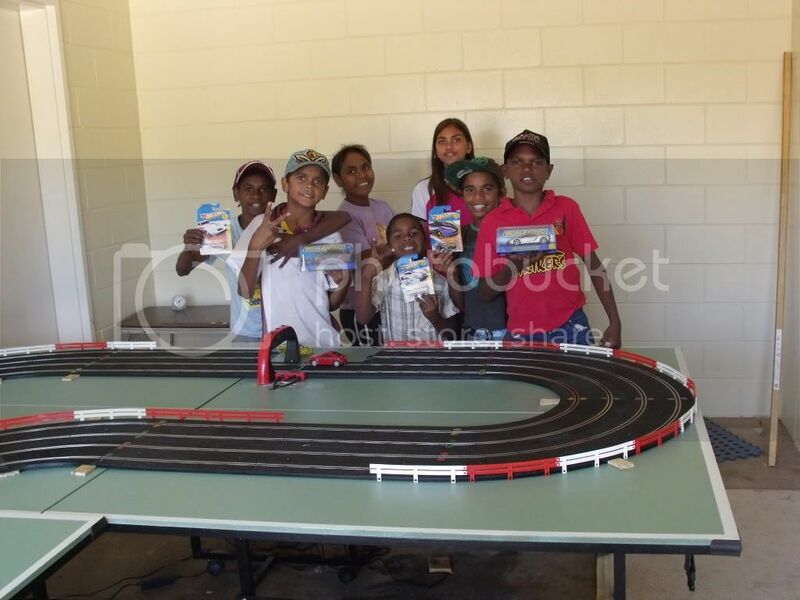 this well help most greatly, for the kids to have fun . 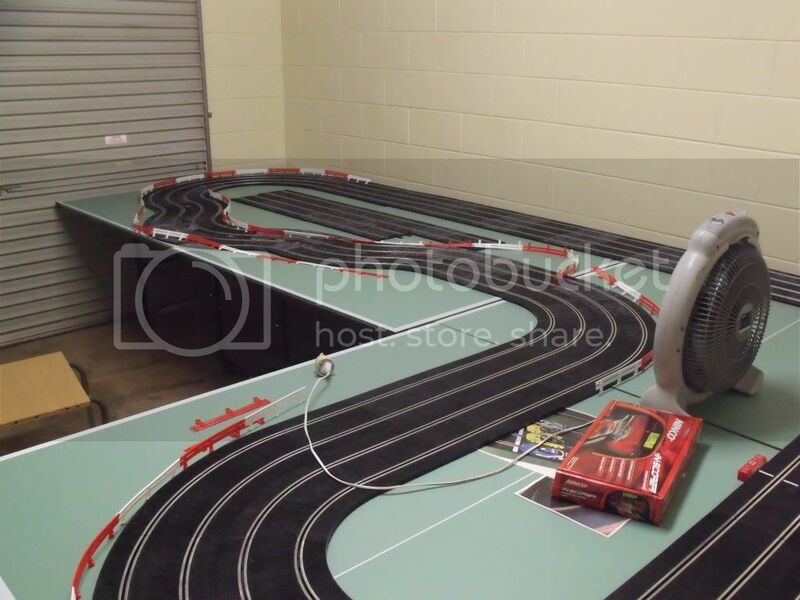 hi all we run scalextric cars on a ninco 4 lane track they are getting very hot in our 35-39 deg temp in far north qld. ninco has a voltes of 14.8 at 3 amps. what would be a better engine for me to use in these cars. I reckon you are using magnets ....scaley cars with magnets on a Ninco track work well but because of the drag caused by the magnet the motors work a lot harder and therefore heat up...they go like heck but then cook.....answer = remove magnets or raise magnets or???  Edited by gulf raceway, 27 October 2011 - 09:49 PM. hard working staff after a hard week this week. Edited by gulf raceway, 09 December 2011 - 10:18 PM.